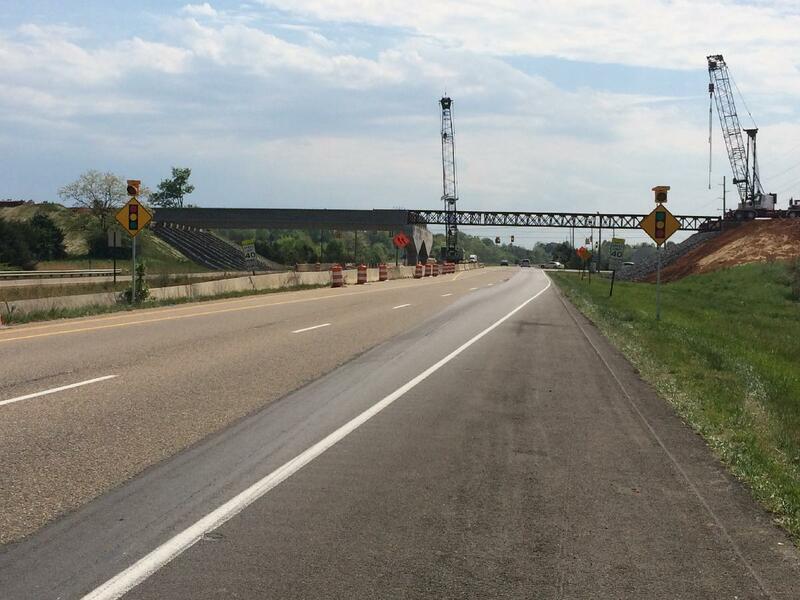 As TDOT continues to make progress on the Exit 4 connector project, the overpass construction at Highway 160 and Merchant’s Greene will be changing the line of sight for motorist in that area. Drivers are urged to slow down and use caution when approaching this intersection. Additional signals have been added to assist drivers traveling northbound. MPD officers will be increasing enforcement of traffic laws in the area to help ensure the safety of motorist and workers.